Looking for a light, elegant crafty design? Stitch a perfect memory every time with this design on gifts for your sewing enthusiasts! 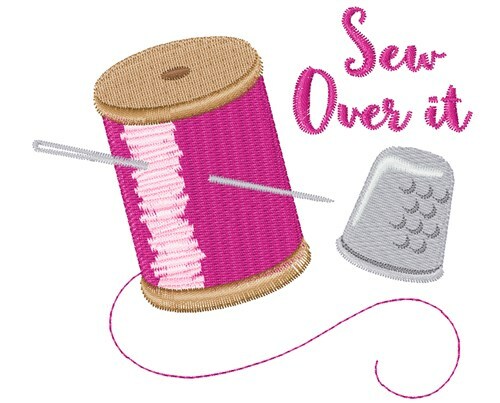 Hopscotch is happy to present Sew Over It machine embroidery design which has 8932 stitches and is [103.42 mm x 92.62 mm] large. If you would like to view more embroidery patterns please search on our embroidery designs page.